This recipe is worth celebrating. 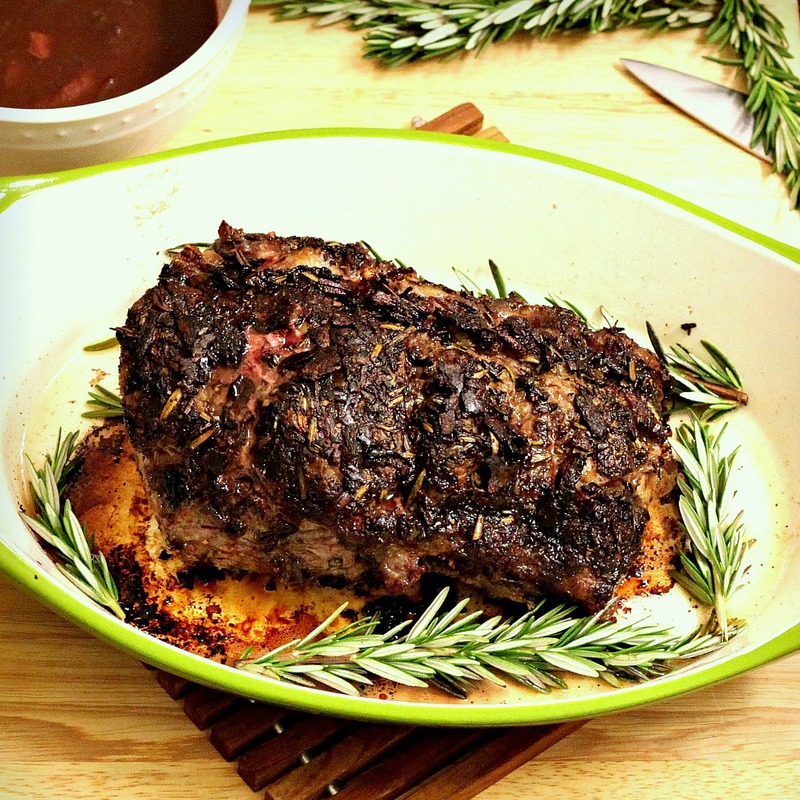 Porcini and Rosemary Crusted Beef Tenderloin has been selected as a winner in this week’s Food52 contest for Your Best Holiday Roast. And that’s not the only reason it’s worthy of a party. 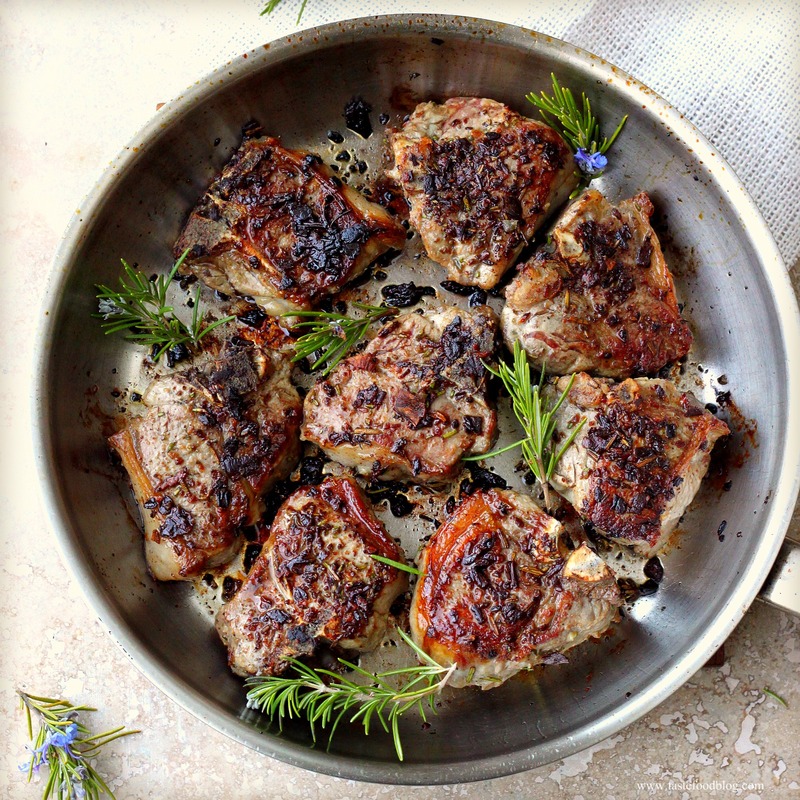 Dried porcini mushrooms blitzed with fresh rosemary sprigs and black peppercorns create an umami-rich rub for the beef, forming a crust that melts into the meat while roasting. 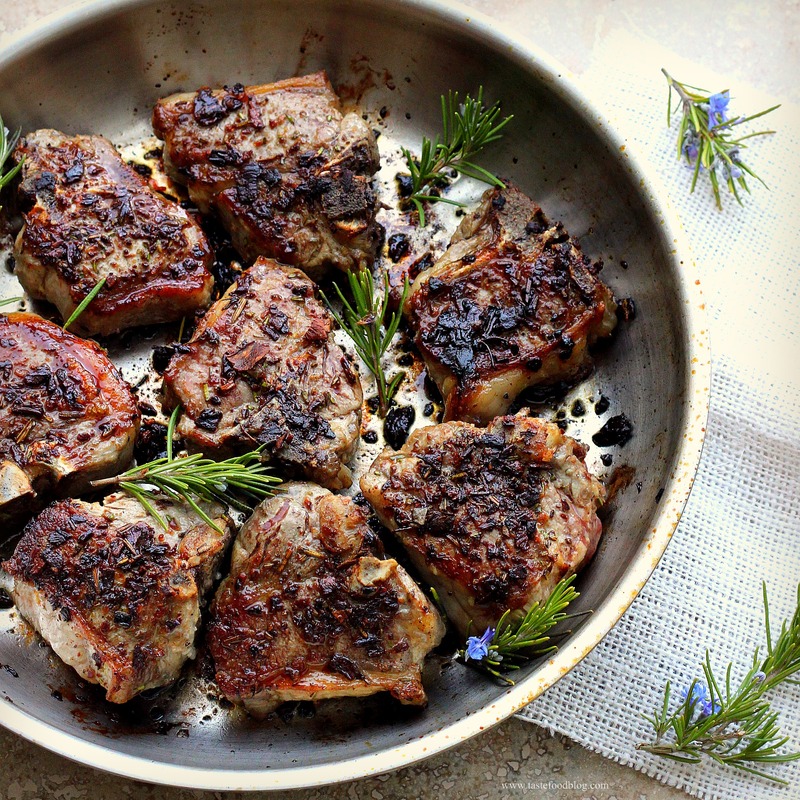 It’s stand alone delicious, yet when napped with a luxurious port wine reduction infused with more porcini and rosemary, this dish becomes an elegant dinner worthy of any holiday celebration. So go on, name a holiday – or just call it the weekend. This is a treat that your family and friends will be sure to enjoy. And that’s worth celebrating, too. 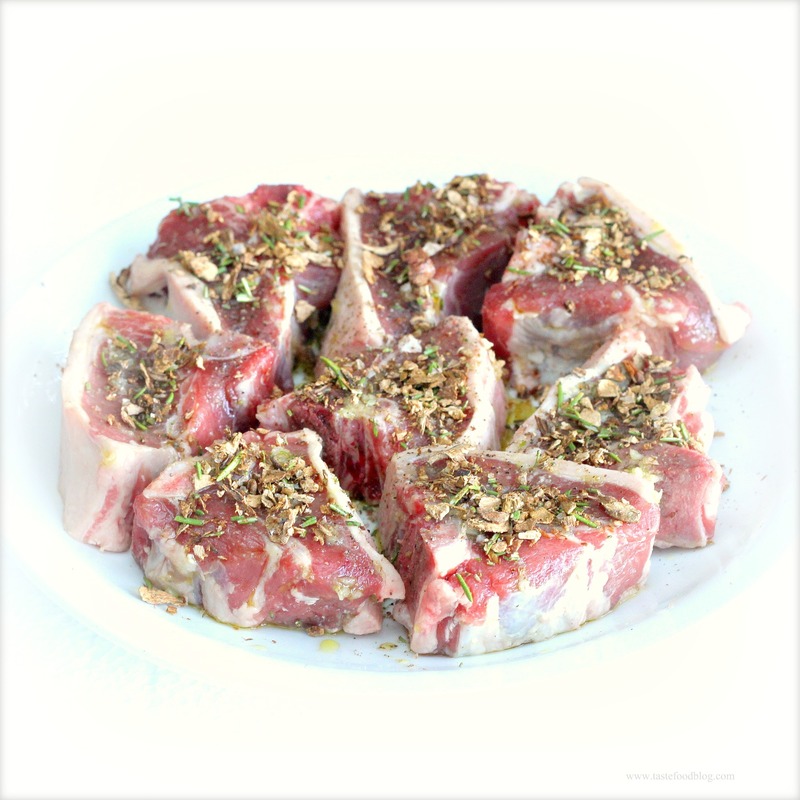 Salting the meat in advance ensures juicy results and a crispy crust. A combination of port and red wine is used in this recipe. Red wine may be substituted with additional port. Serves 6 to 8. 1. Season the tenderloin all over with salt. Refrigerate 4 hours or up to 24 hours. Thirty minutes before roasting remove beef from the refrigerator. 2. Preheat the oven to 400°F. Combine the mushrooms, rosemary, and peppercorns in a spice grinder. Grind to a coarse powder. Rub the beef with olive oil, then coat all over with the rosemary porcini rub. 3. Heat 1 tablespoon olive oil in a wide skillet over medium-high heat until shimmering. Add the beef and brown on all sides, about 8 minutes, turning as necessary. Transfer the beef to a roasting pan, and set the skillet aside without rinsing for the sauce. 4. Roast beef in the oven until a meat thermometer inserted in the thickest part reads 125*F, about 30 minutes for medium-rare. Remove from the oven and transfer to a cutting board. Tent with foil and let stand for 15 minutes. 5. While the beef is roasting, prepare the sauce. Strain the porcini water through an un-bleached paper towel into a small bowl. Reserve the strained liquid. Coarsely chop the porcini. 6. Add 1 tablespoon butter, the shallots, and porcini to the reserved skillet. Sauté over medium heat until the shallots are translucent, about 2 minutes. Add the port, scraping up any brown bits in the pan. Add the red wine, mushroom stock, and rosemary. Bring to a boil and cook uncovered until the sauce is reduced by about half to approximately 1 1/2 cups. Add the salt and taste for seasoning. Strain through a fine-meshed seive into a small saucepan, pressing firmly on the solids; discard solids. Heat the sauce over medium heat. Whisk in 2 tablespoons butter, 1 tablespoon at a time. Keep warm until serving. 7. To serve, carve the meat in slices. Serve on warm plates with the porcini port sauce. The extra ingredient in this cheese fondue is porcini mushrooms, which I highly recommend adding. 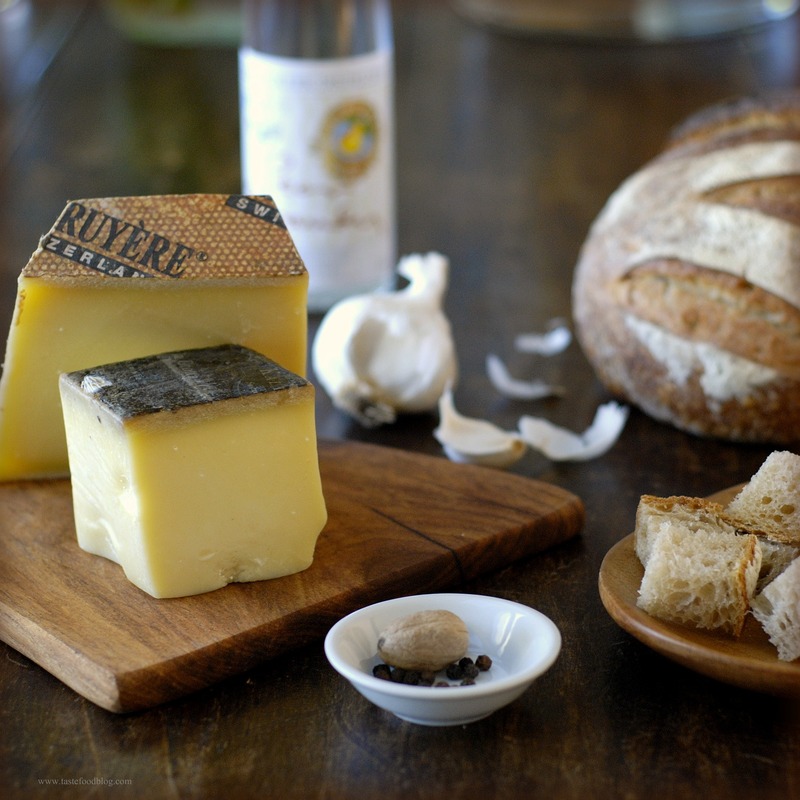 They will simmer in the cheese imparting a rich umami flavor to the fondue. If you prefer a simple cheese fondue, omit the porcini. Serves 4. Stir in cornstarch. Continue stirring until mixture thickens to fondue consistency. (I find that some cornstarch brands thicken more easily than others. If your fondue remains thin, add 1 more tablespoon cornstarch diluted with 2 tablespoons white wine.) If using porcini, stir the mushrooms into the cheese at this point. Remove from heat. Pour cheese into a warm fondue pot if necessary. Serve immediately.